HomeNews“Food & Drinks” at Salone del Mobile. “Food & Drinks” at Salone del Mobile. 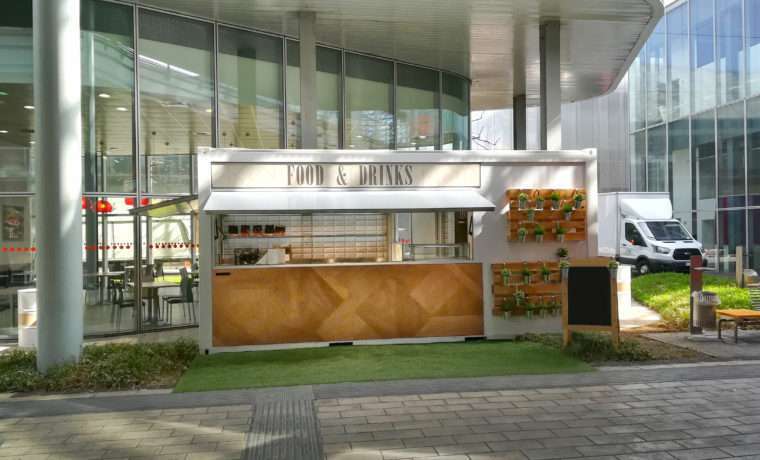 Our “Food & Drinks”, the latest addition to the rental range of our mobile kitchens, is waiting for you at Salone del Mobile !! !